Casterbridge Hollow Offers a Range of Facilities Adding to the Comfort of Your Stay. 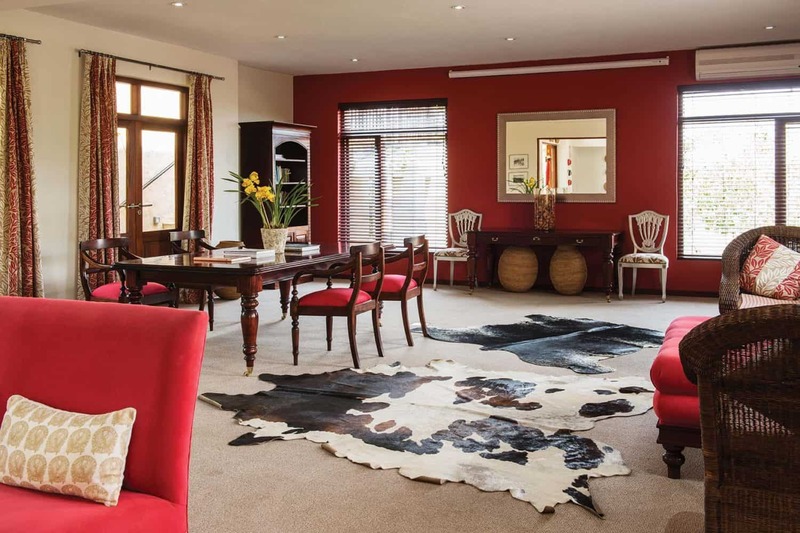 Casterbridge Hollow Boutique Hotel offers a range of facilities, both in-house and within the Casterbridge Lifestyle Centre to create an environment that ticks all the boxes and spares no convenience. 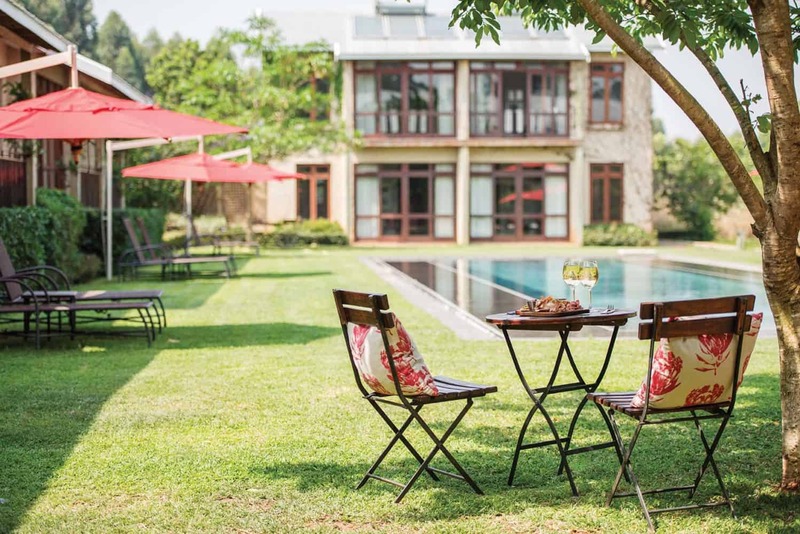 Situated in the heart of White River Mpumalanga, a sparkling rim-flow pool seamlessly merges with the gardens to provide the ultimate invitation to invigorate body and spirit. Spend the afternoon by the poolside, soaking up the sub-tropical sun after an unforgettable game drive or productive meetings. For health-conscious guests at Casterbridge Hollow Boutique Hotel there is a fully equipped gym and pilates studio in the Lifestyle Centre. Spa treatments and manicures are also on offer amid a variety of boutique stores selling clothing, furniture, books and trinkets. For added convenience guests have WiFi throughout the Hotel. 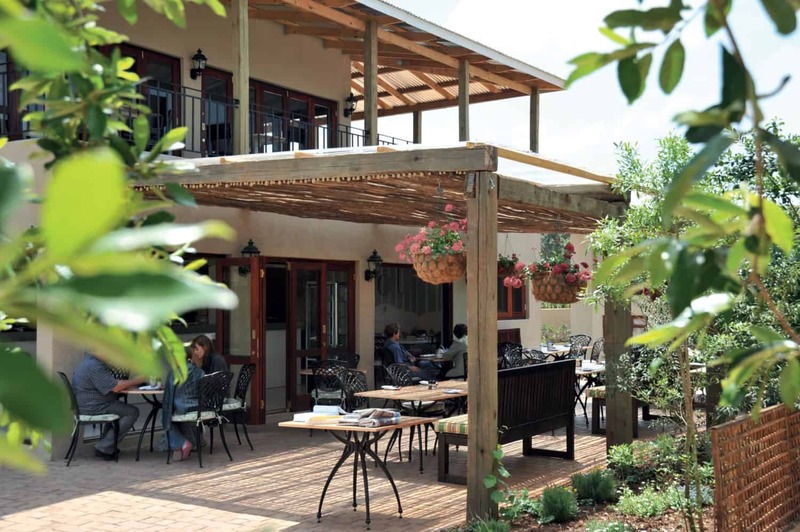 The adjacent Magnolia Café offers a laid back atmosphere under the trees to enjoy breakfast and lunch. The child-friendly venue allows you to enjoy an alfresco experience while children play on the nearby jungle gym and patrons dine on freshly baked goods and sumptuous meals. Upstairs from the Café, Magnolia Restaurant offers a refreshing variety of cocktails and craft beers at the bar or garden patio where the sultry Lowveld sunset can be enjoyed. The dinner menu offers favourites reinvented to tantalise the palate and dishes unique to Magnolia’s leading chef, Jamie Watt.